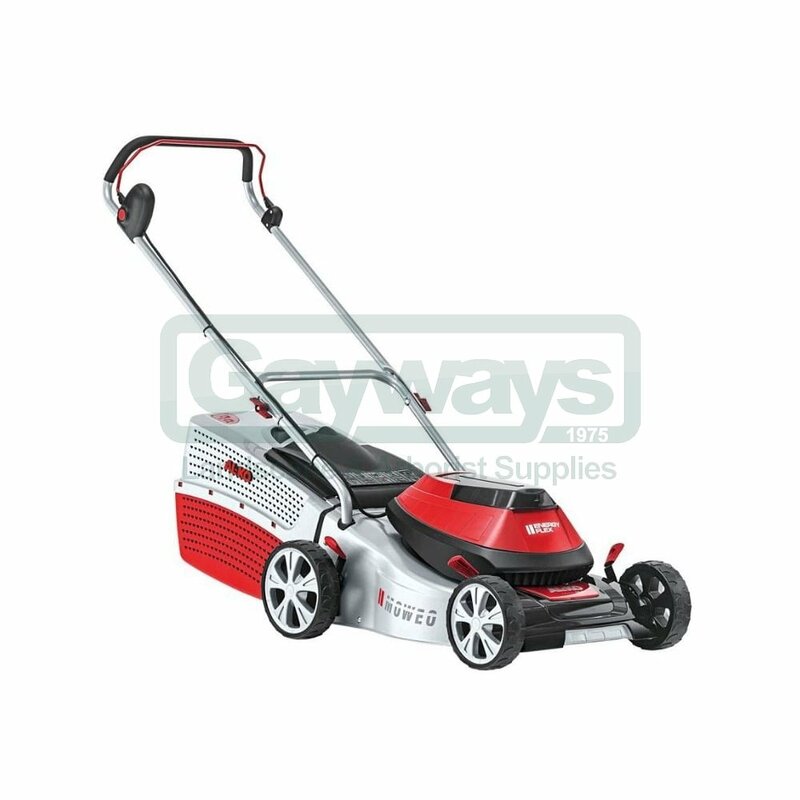 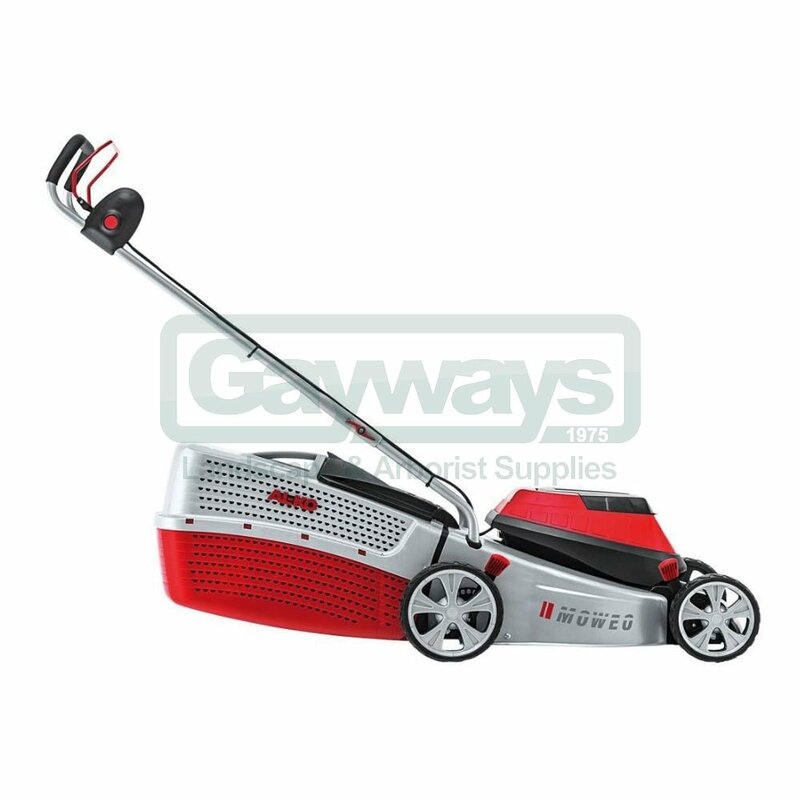 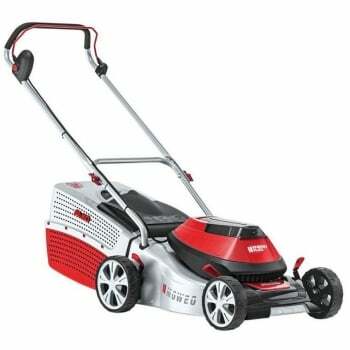 The AL-KO 42.5 Li Moweo eliminates the need for cables or petrol as it is powered by a powerful 36v 4Ah battery. 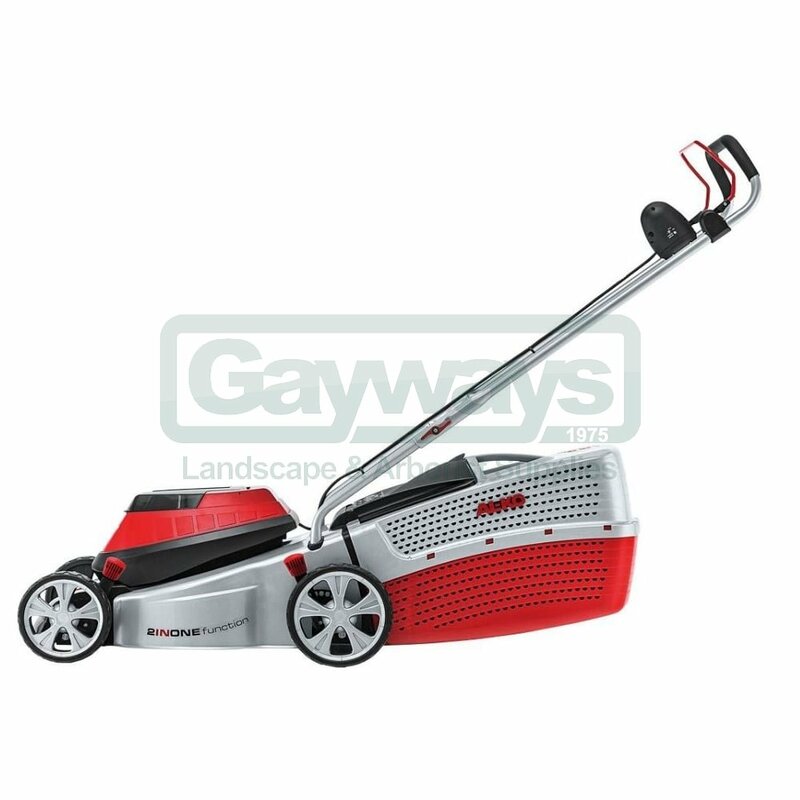 This model features a 42cm (16.5") cutting width and a 65 litre collection box. 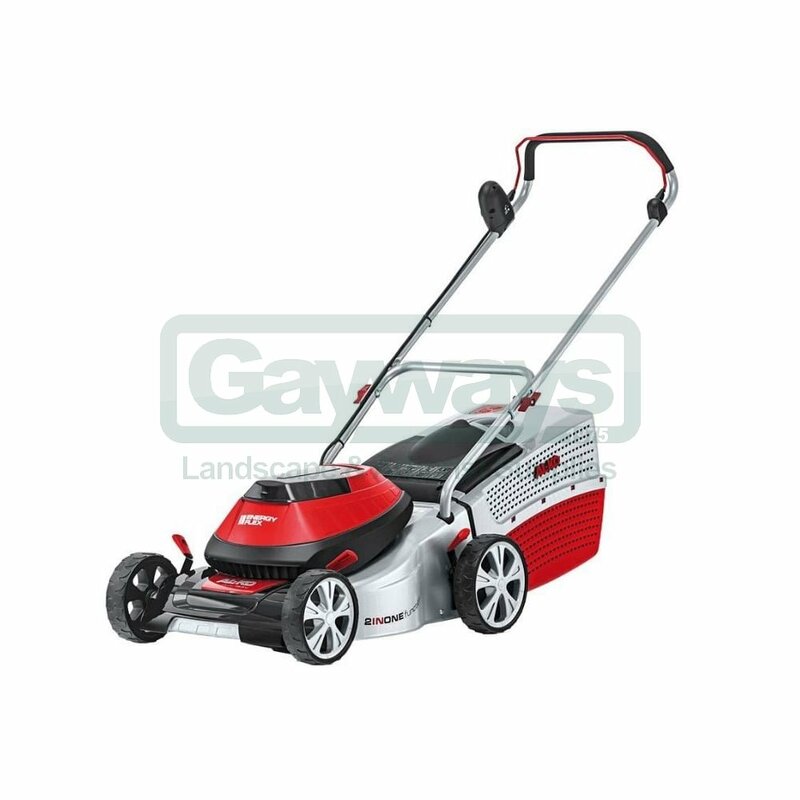 One battery and charger included.